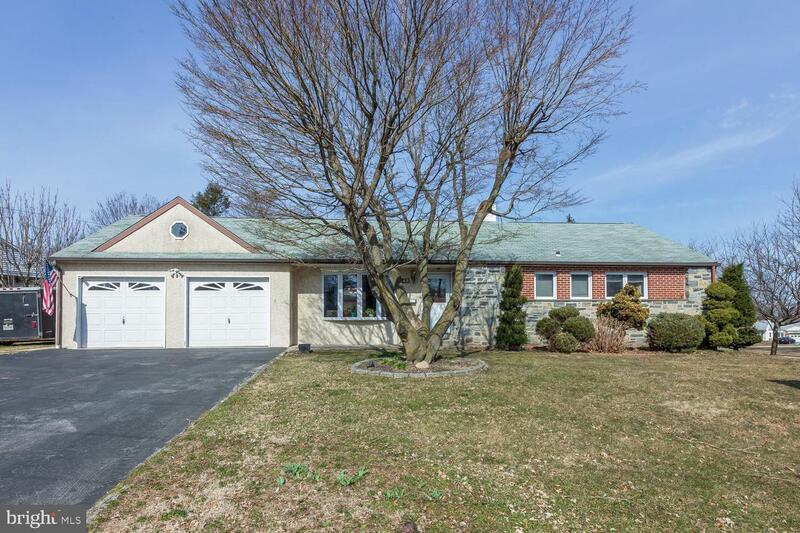 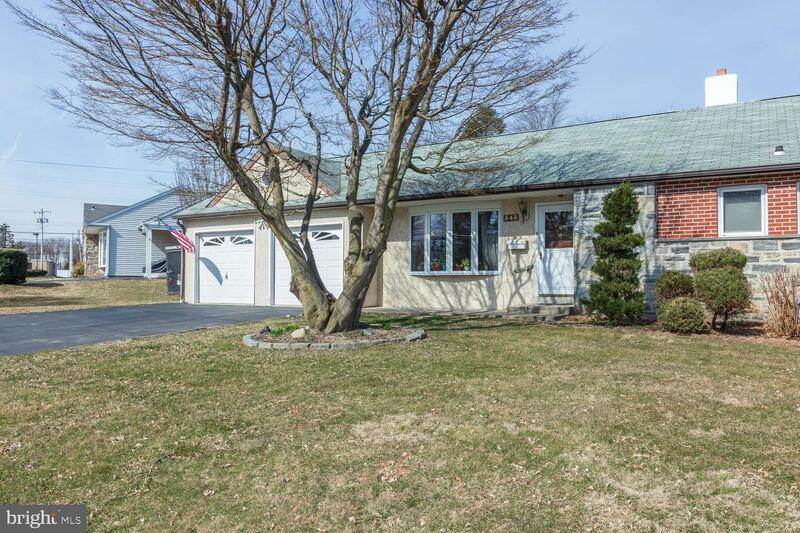 Welcome to this 3 bedroom, 2 1/2 bath Langford Hills ranch home in the sought after Marple Newtown school district. 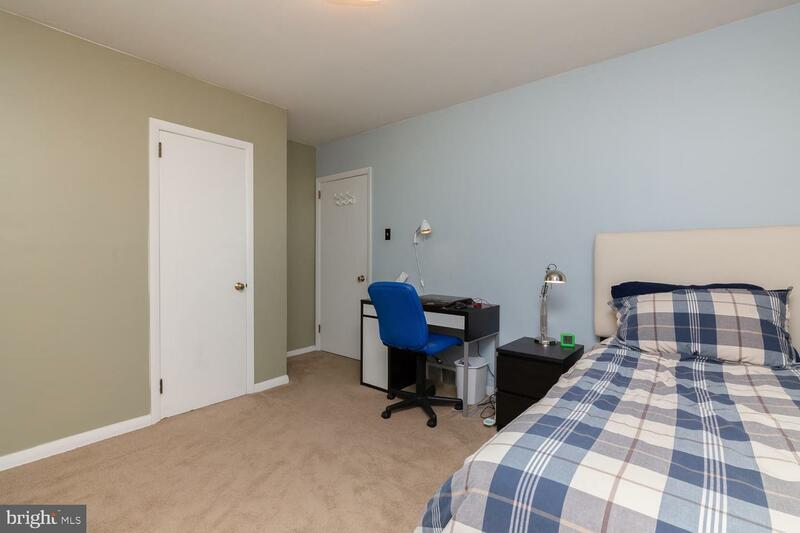 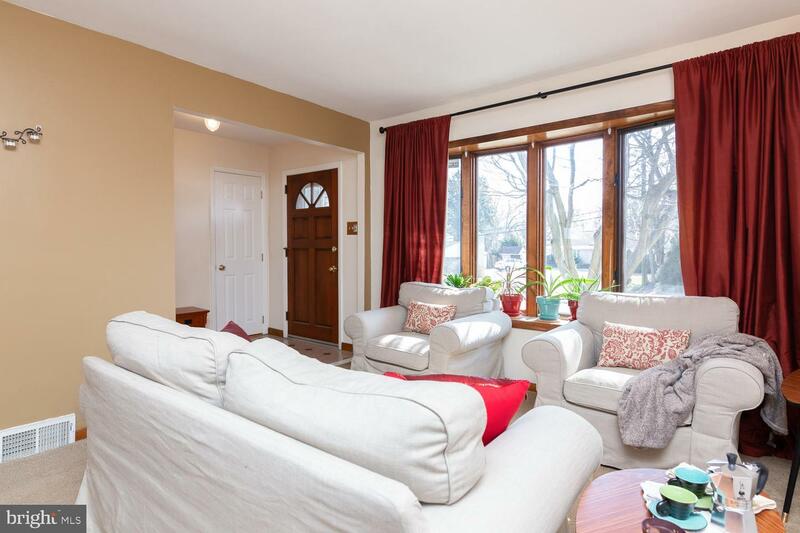 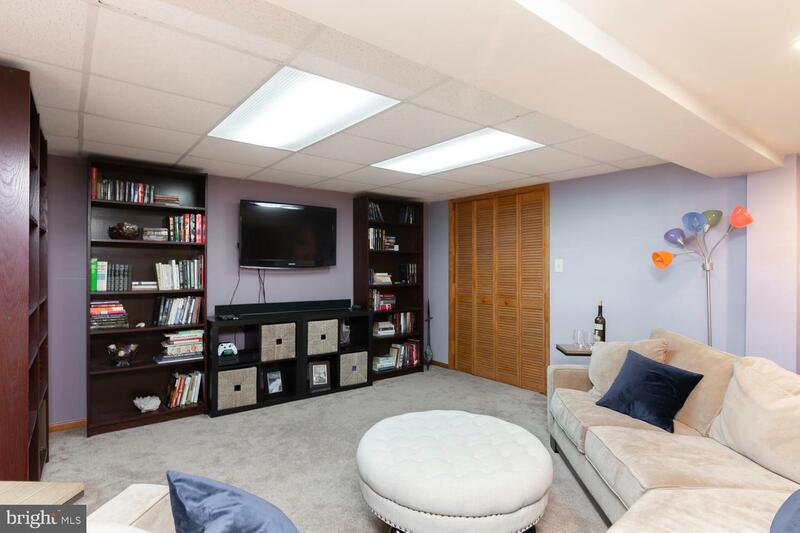 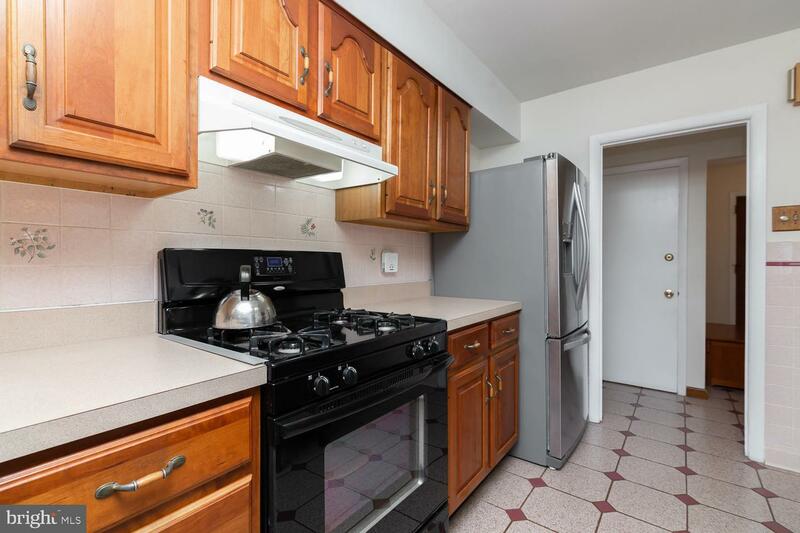 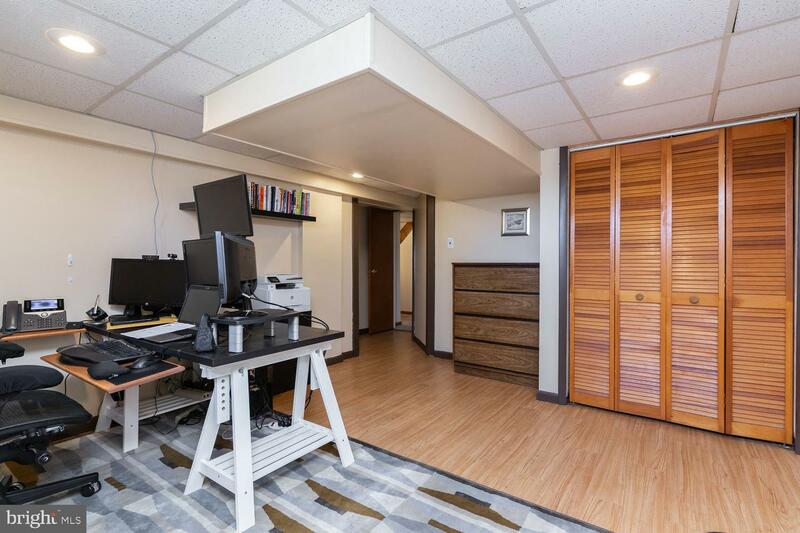 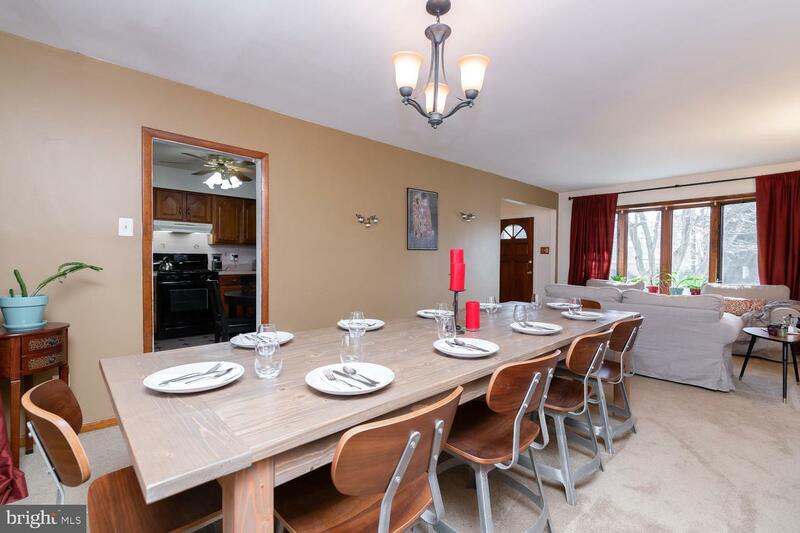 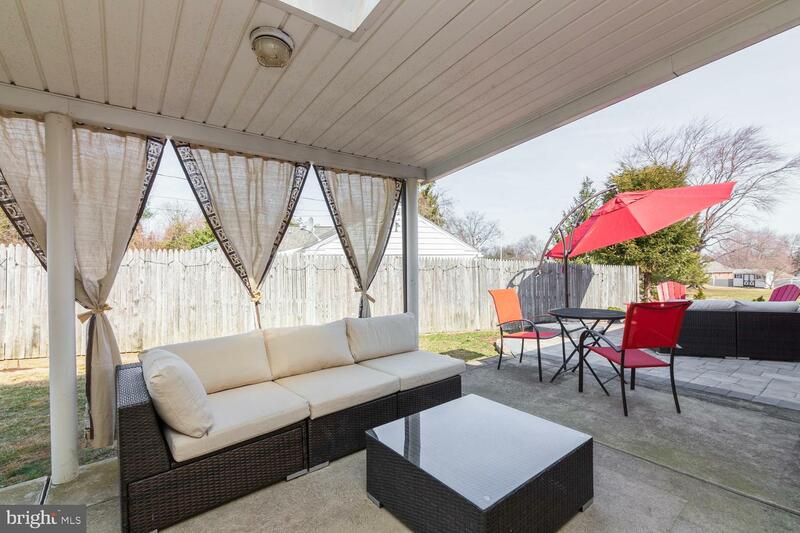 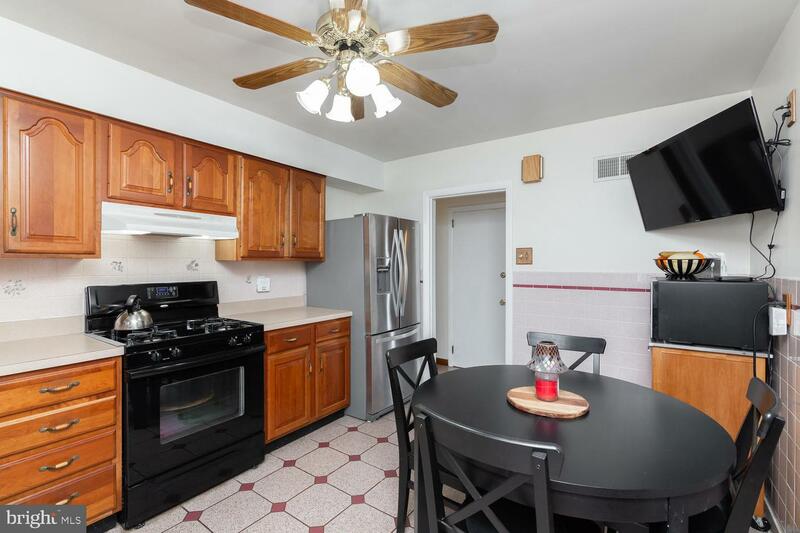 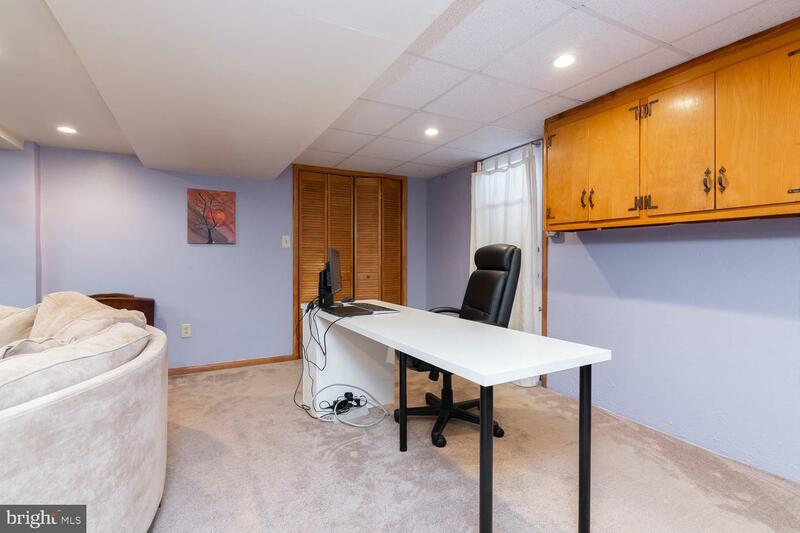 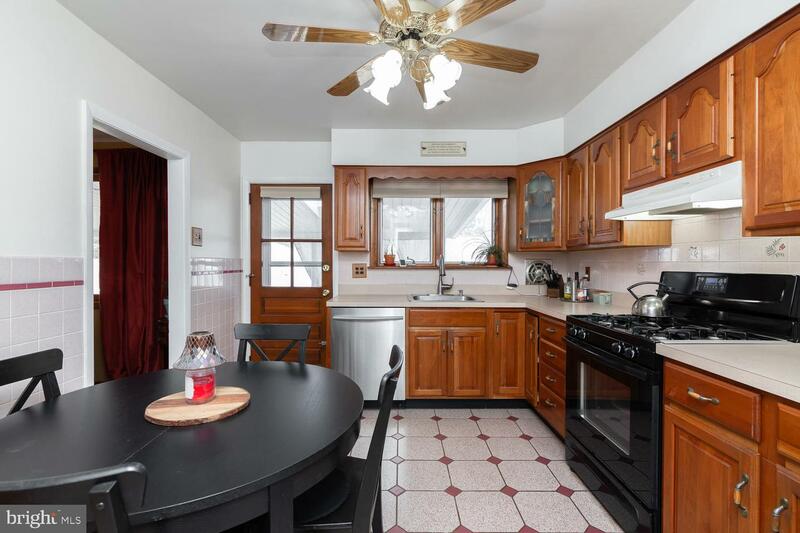 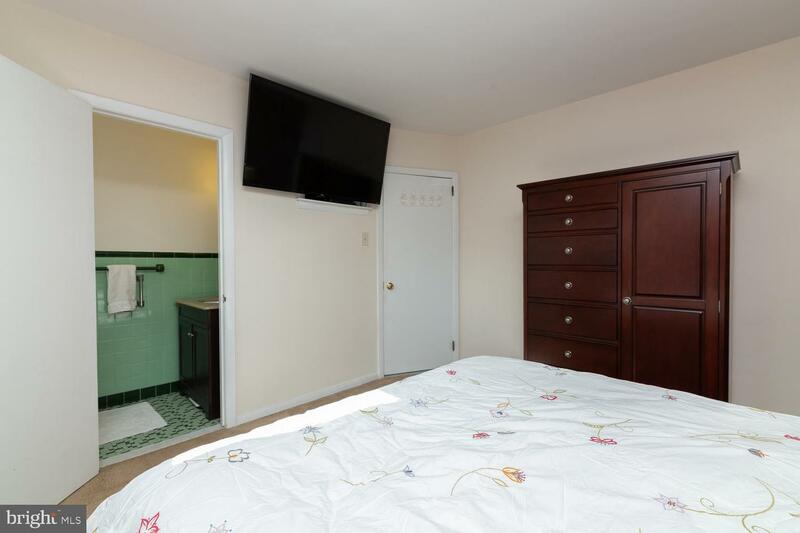 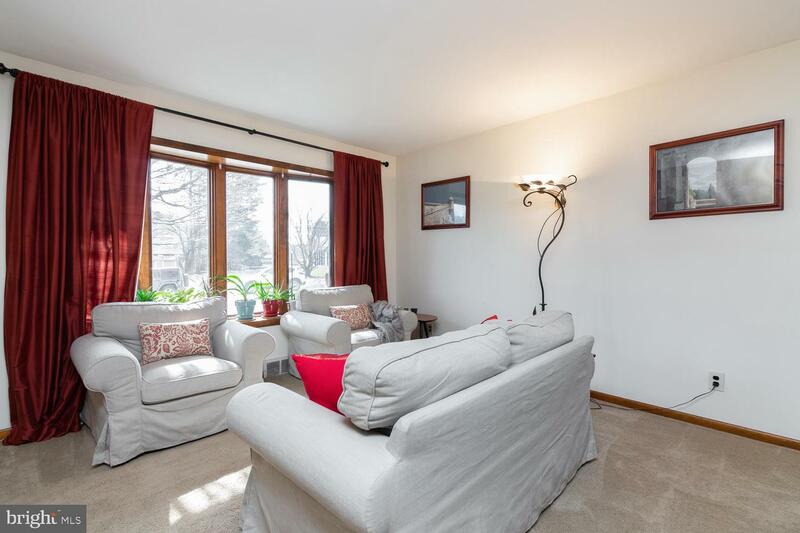 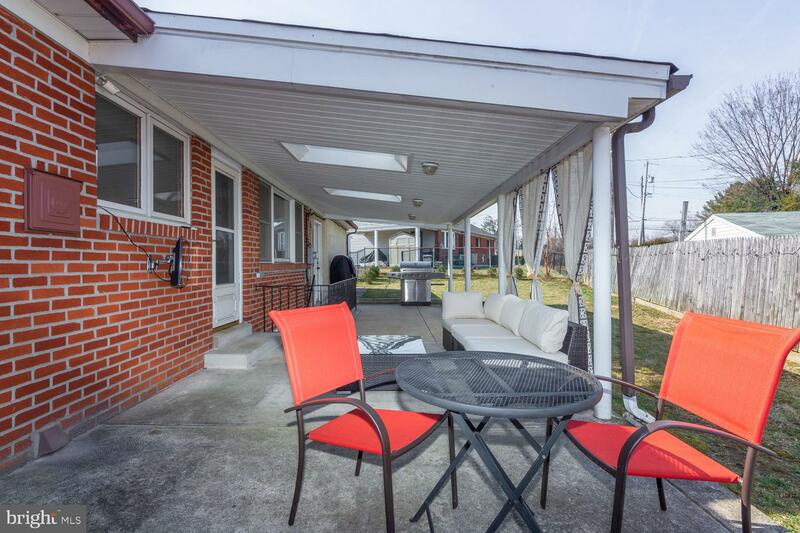 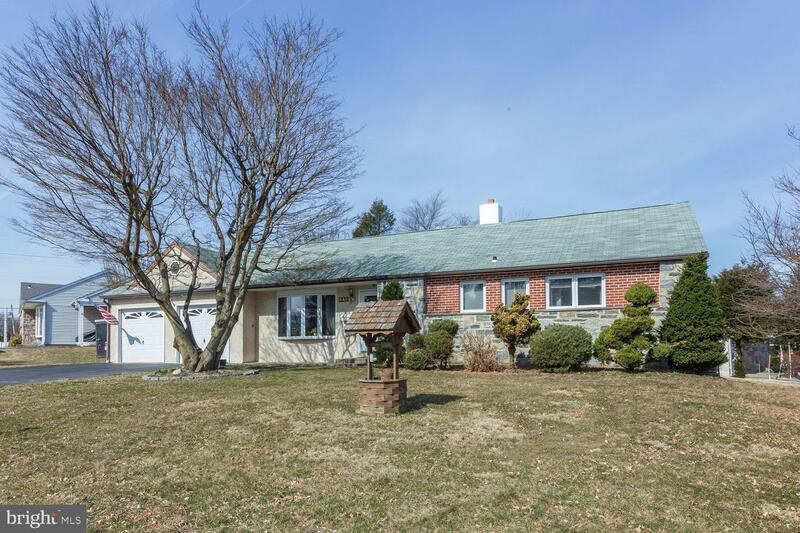 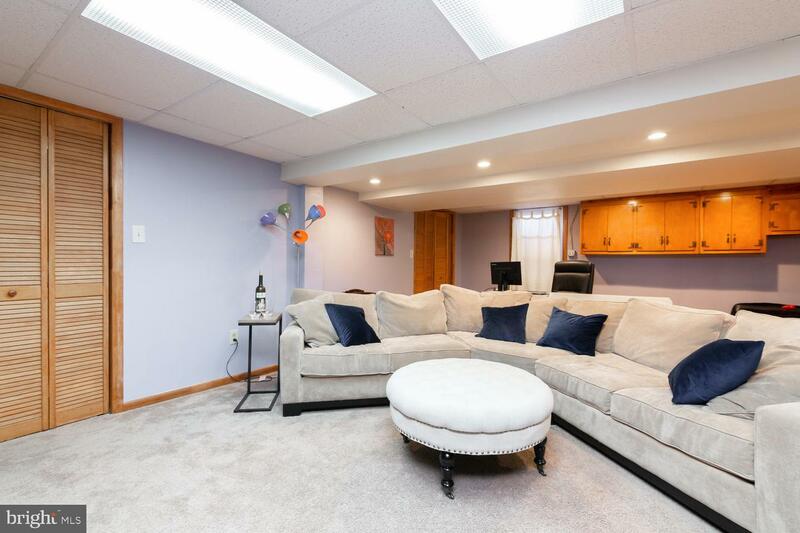 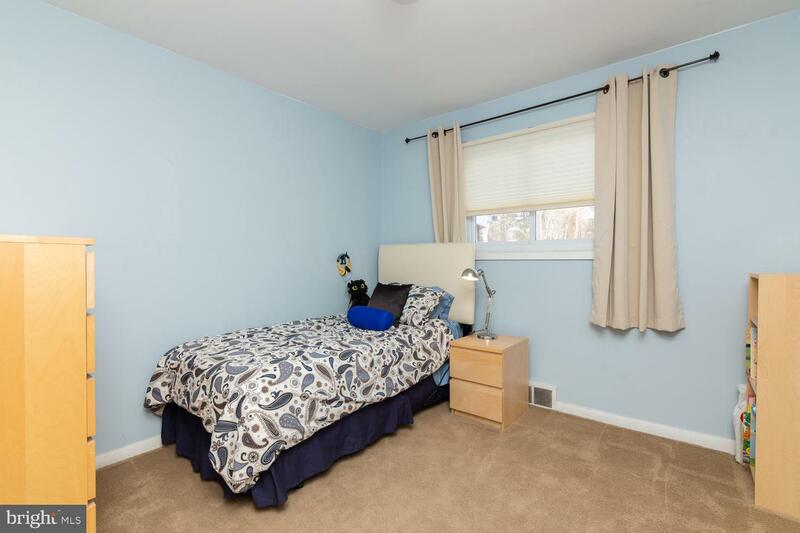 This home is within a 5 minute walk to Russell Elementary School, and is convenient to shopping, restaurants, parks, and major highways for easy access to everything the greater Philadelphia area has to offer. 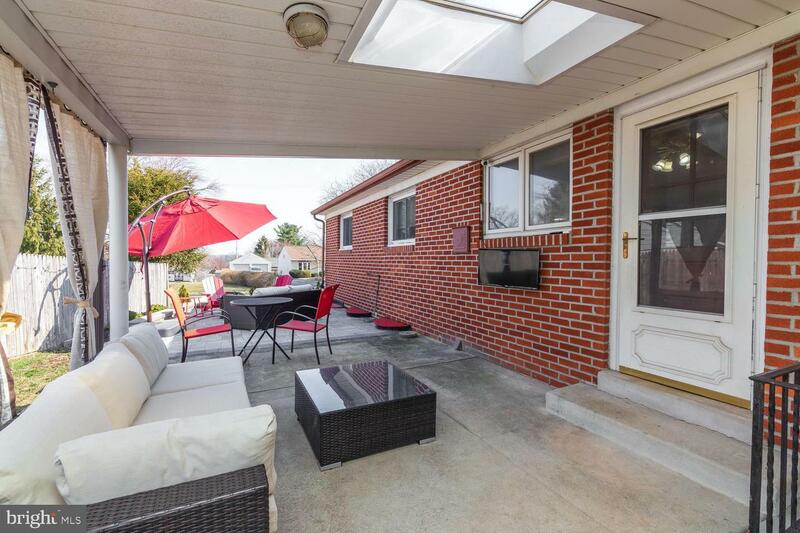 The lovingly manicured landscaping and brick and stone front exude curb appeal. 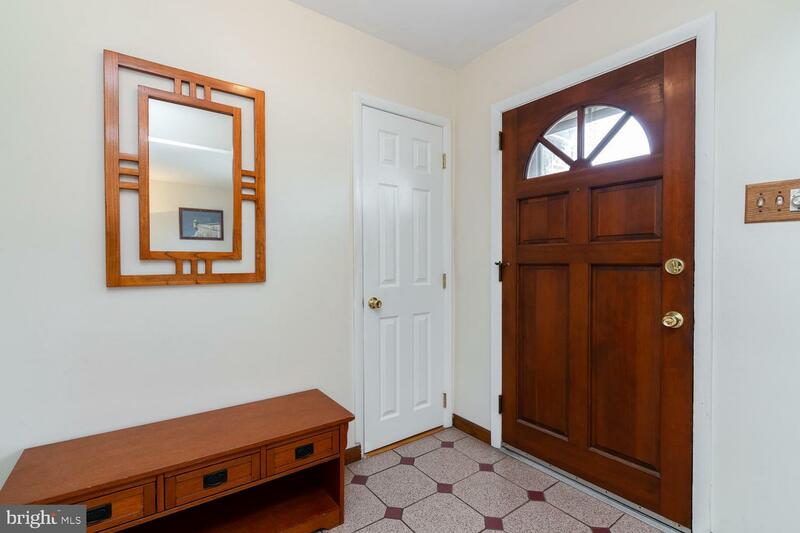 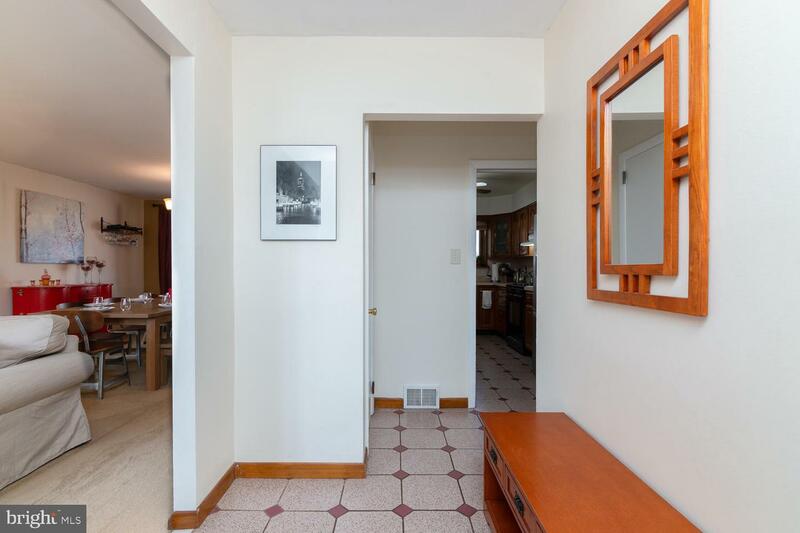 Enter through the ceramic tiled foyer, which leads into an open living and dining space, with plenty of room to entertain a large group of family and friends. 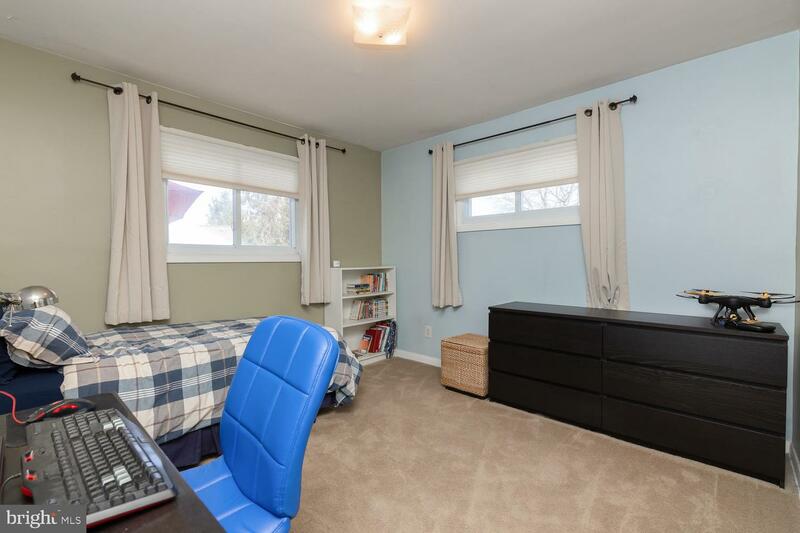 You will be struck by the amount of natural light from the oversized picture windows in the front and back of the house. 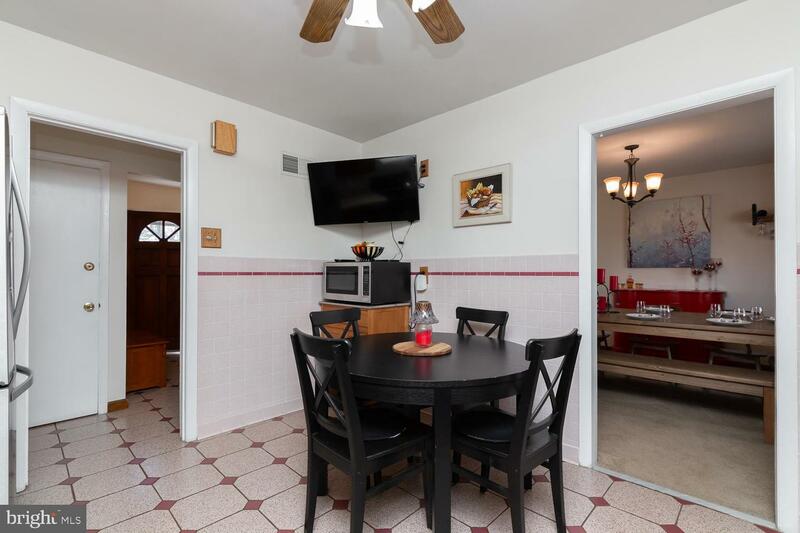 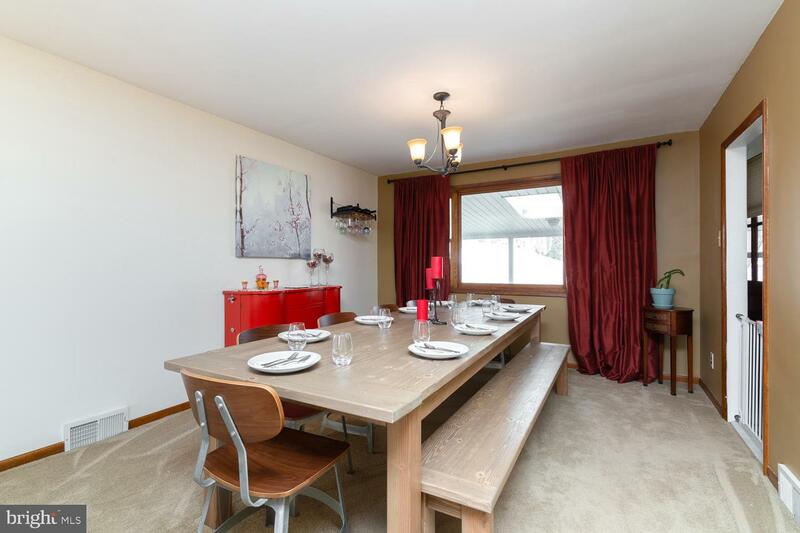 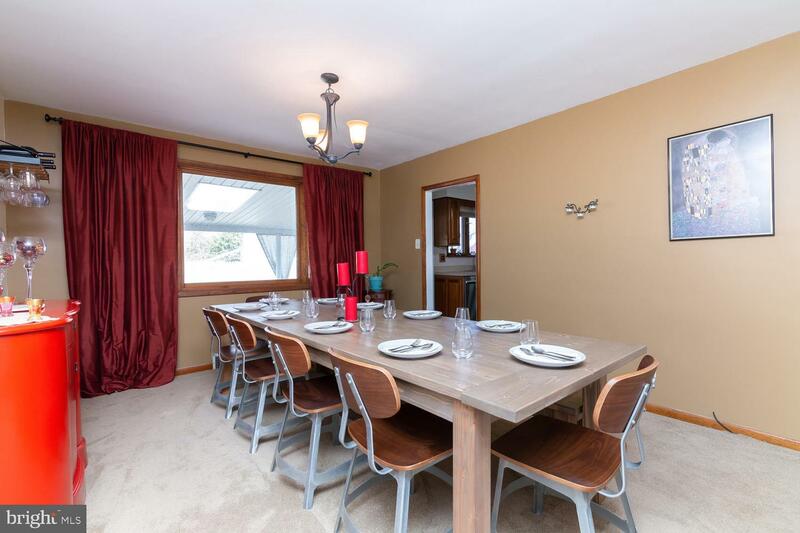 From the dining room, you will have easy access to the spacious eat-in kitchen, which has newer appliances. 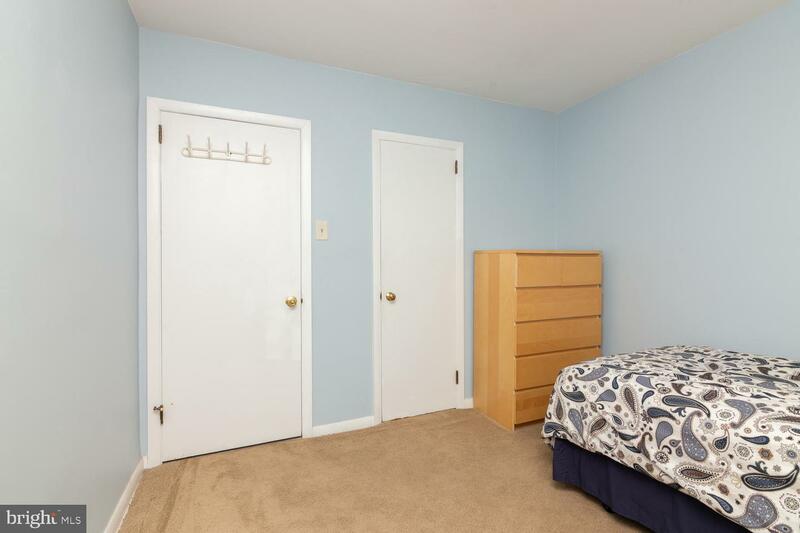 The front hall leads to the master bedroom, with its own half bath for the ultimate in convenience and privacy. 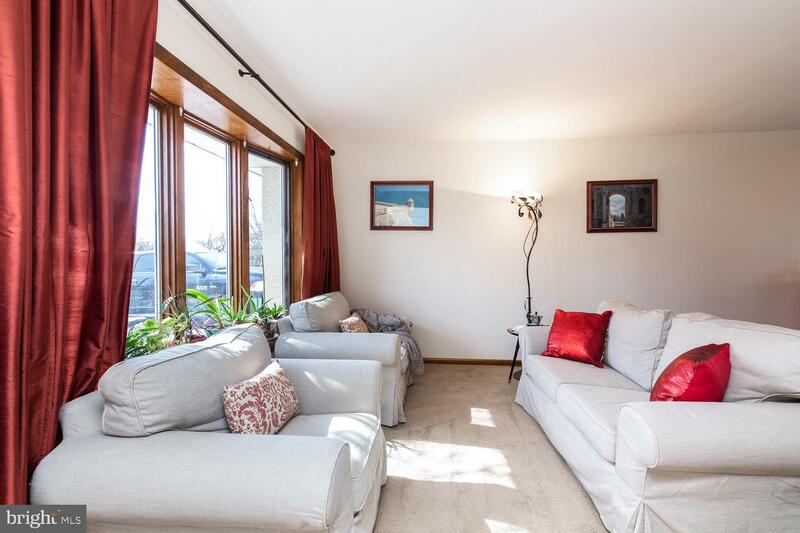 Two additional generously sized bedrooms and a full tiled bath complete the main living area, for stress free one floor living. 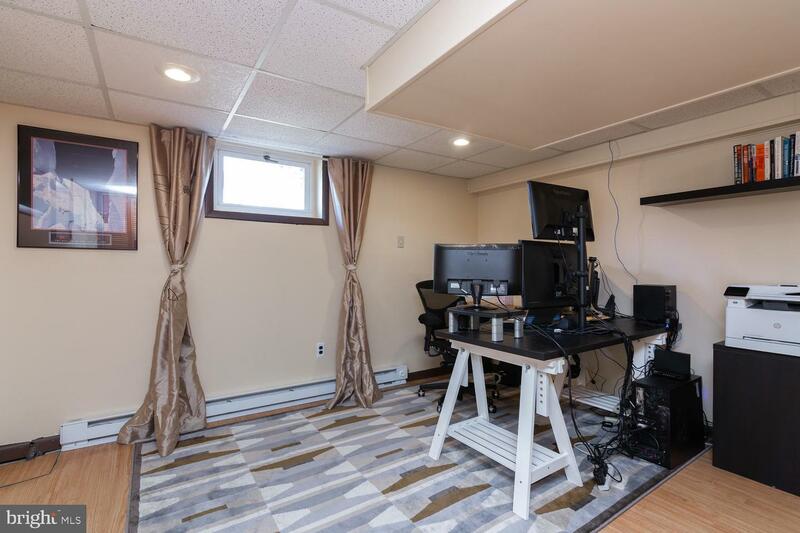 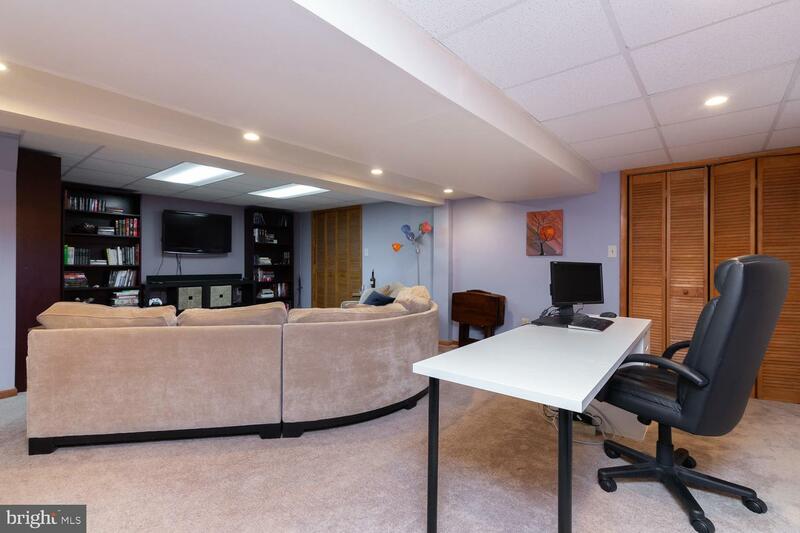 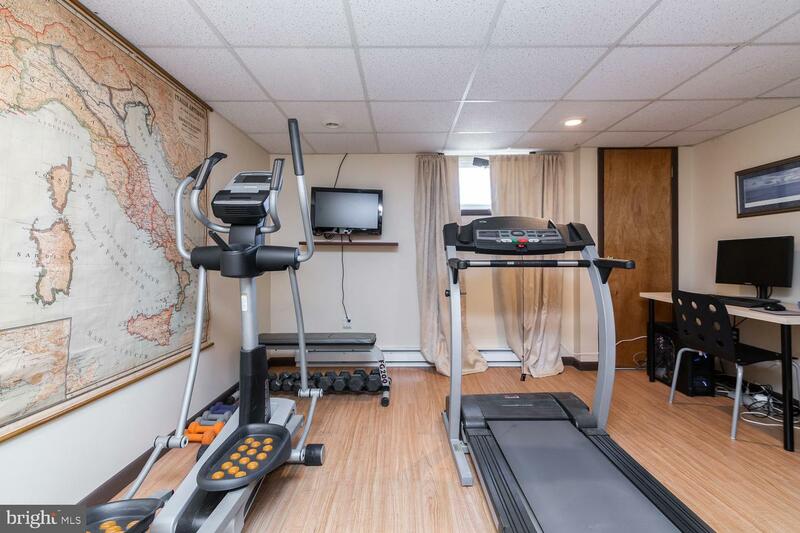 The lower finished level and two bonus rooms are currently being used for entertainment, a home office and exercise room. 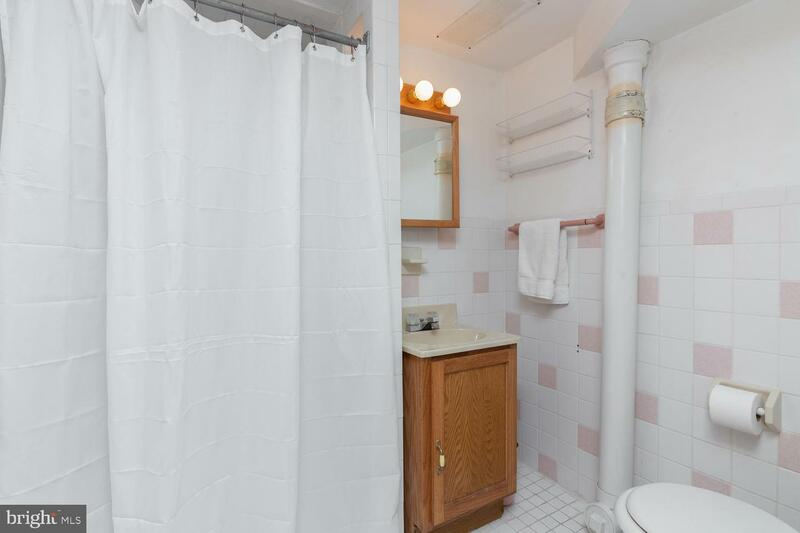 These, along with the full bath, could easily be used as a 2 bedroom in-law suite, with its own private entrance from the back yard. 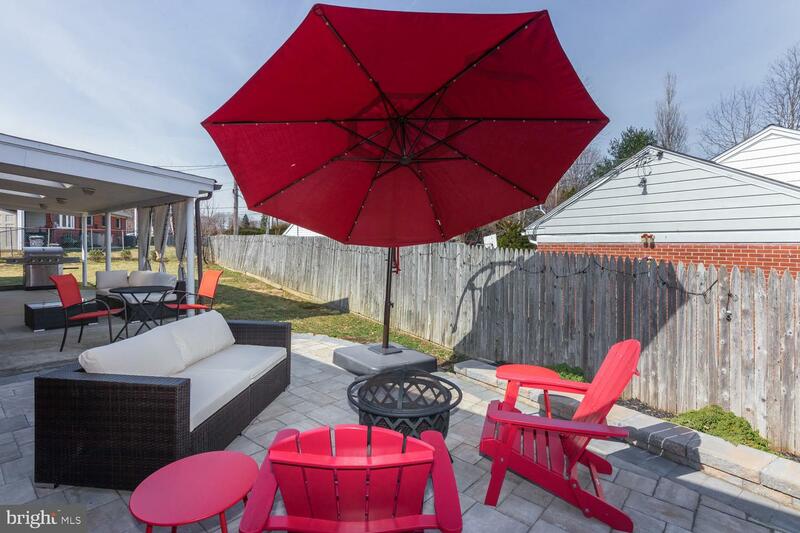 Is outdoor entertaining space on your wish list? 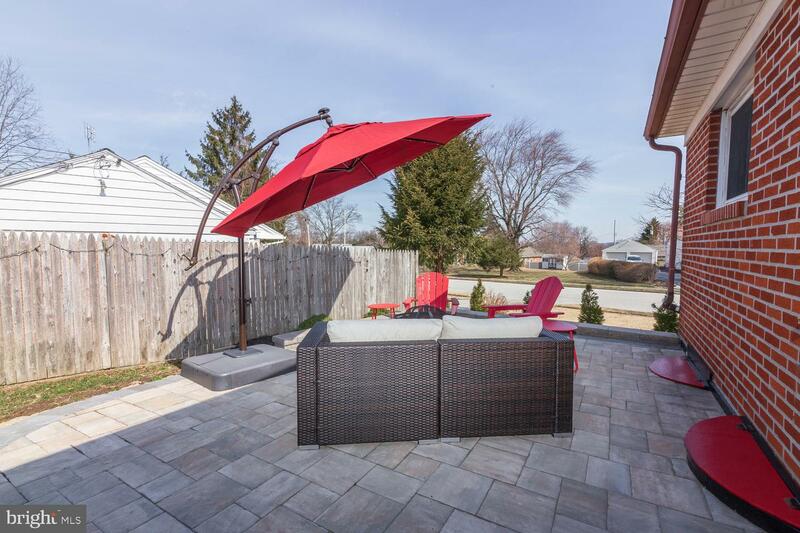 Check out the back yard with partially covered patio and new paver stone patio installed in 2018. 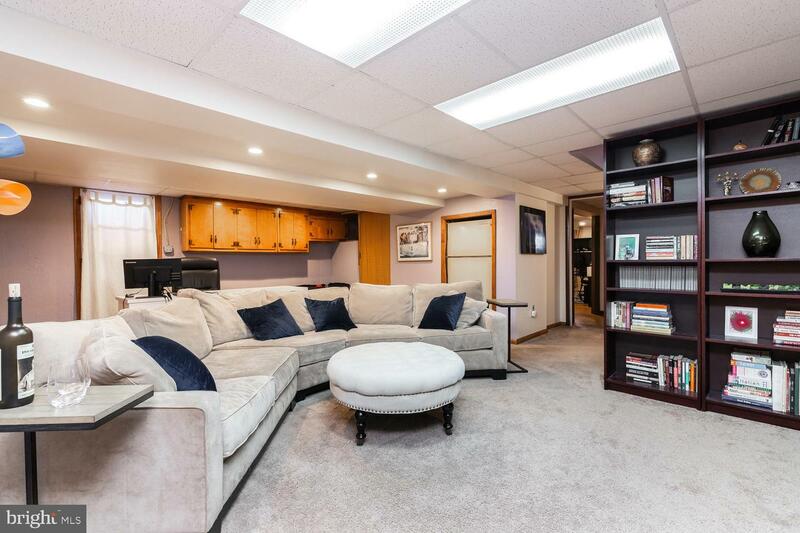 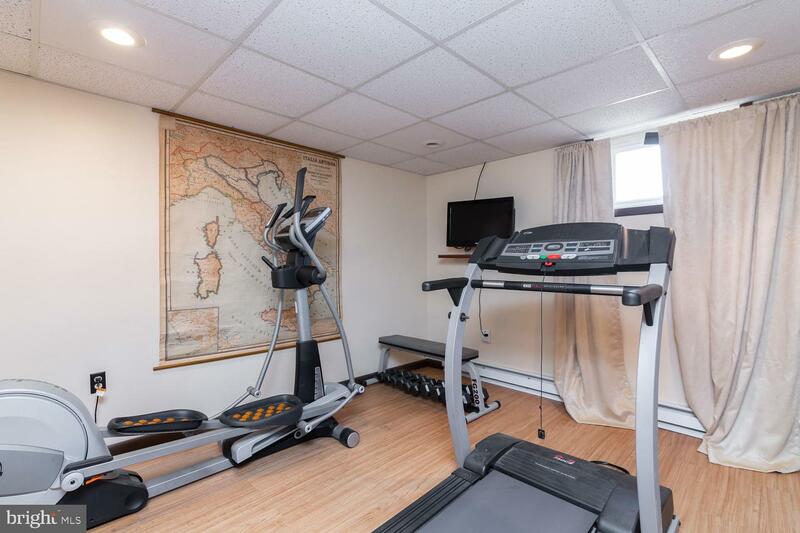 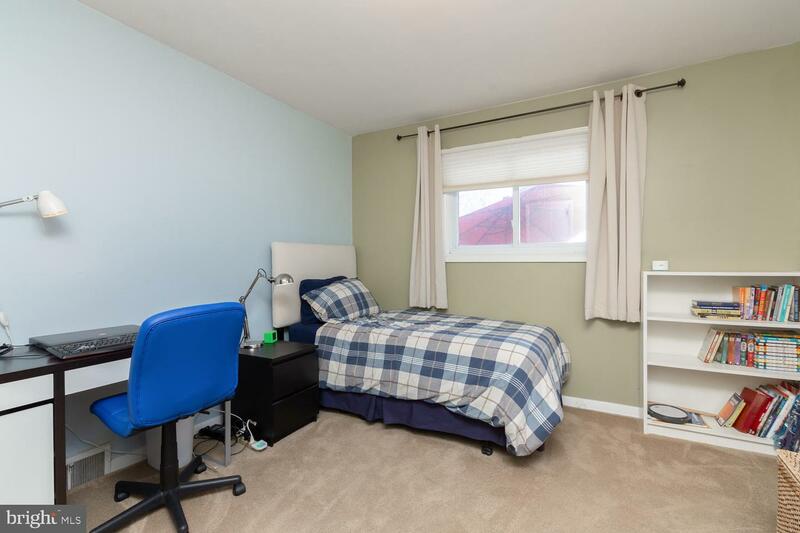 This home also boasts an oversized two car garage with attic access, so storage will never be a concern. 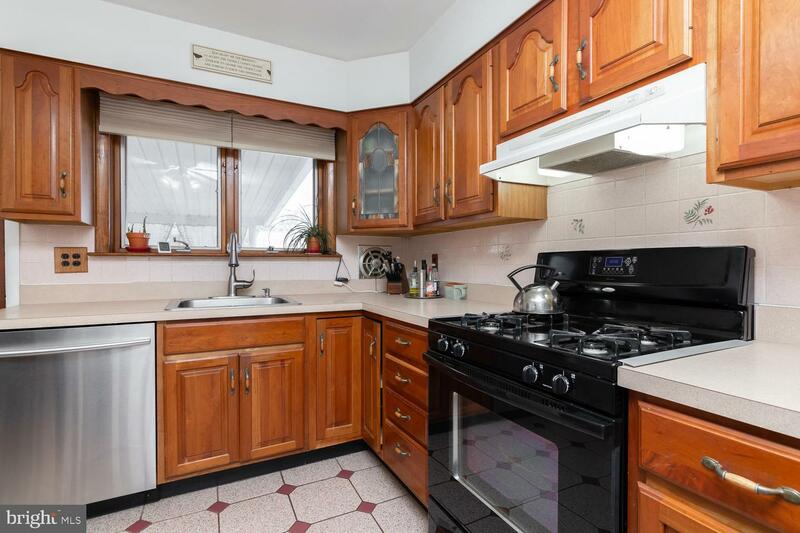 Bring your offers; this one won't last long!